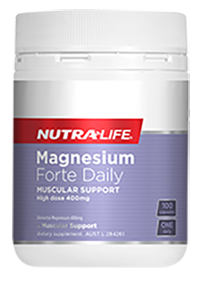 This supplement provides 150mg of elemental Magnesium per capsule. 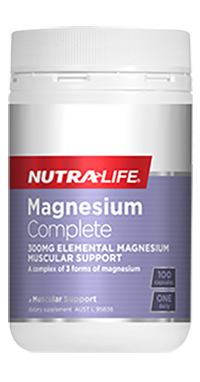 Magnesium is an essential mineral which is involved in over 300 metabolic reactions and is required for the production of energy in the body. 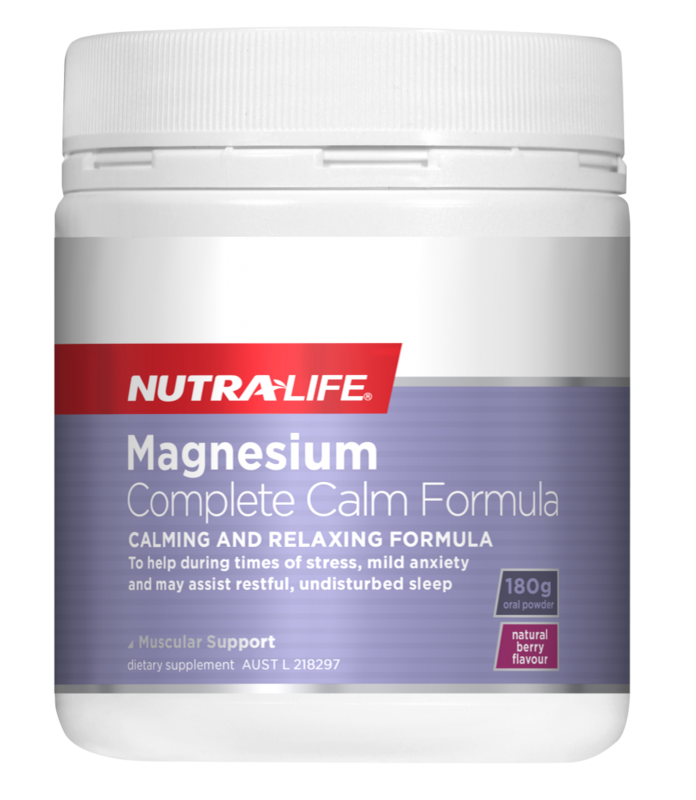 Magnesium is necessary for proper muscle and nerve function, supports the development of healthy bones and may assist in supporting the maintenance of a healthy cardiovascular system. 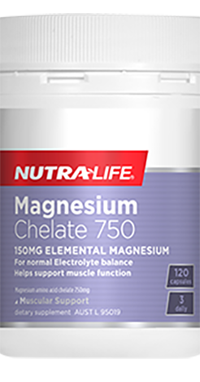 It can also help to maintain normal balanced electrolyte levels. 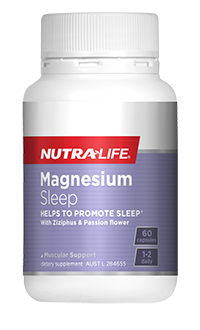 Recommended Adult Dosage: Take 1 capsule, 3 times daily, or as directed by your healthcare professional.